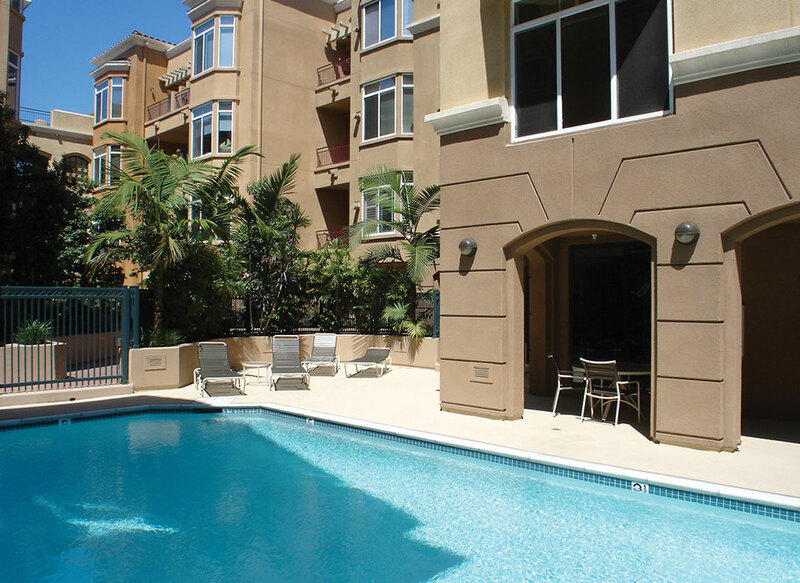 A 150 unit condominium conversion in San Diego, California. Amenities include a TV and billiard room, pool, fitness room and club house. 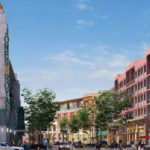 The project also benefits from ground level retail including a Starbucks, dry cleaner, restaurant, convenience store and postal supply store. Douglas Wilson Companies (DWC) was charged with taking over the day-to-day management of the project, customer service, sales and marketing and consulting with the Homeowners’ Association (HOA). DWC engaged their in-house sales and marketing team to take control of sales and marketing, consult with the HOA, negotiate sales contracts with individual buyers, execute critical regulatory agency submissions, administer solutions for real estate tax issues and facilitate developer duties. In addition, DWC took over all accounting responsibilities. DWC executed the tasks as allotted, including the successful sale of all units, and the Receiver was successfully discharged.